What’s in a name? 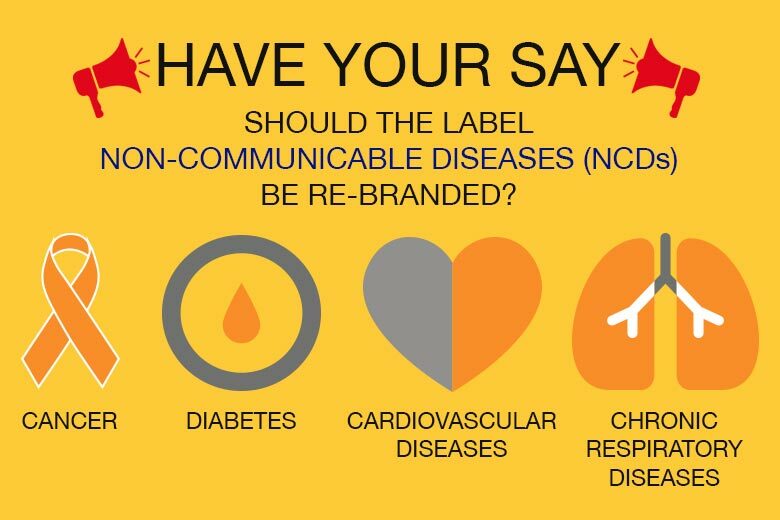 A call to reframe Non-communicable Diseases (NCDs). In a comment posted in The Lancet (February 2017) it was argued that action on the conditions currently referred to as non-communicable diseases (NCDs) may be hampered by the inadequacy of their label. Here is the follow up to the above call to reframe NCDs. We would like to know what you think? Please complete the form below and we will publish the results in the coming weeks.